If you’ve ever been in a hurry, you’ll understand what it’s like to only have your smartwatch with you on the wrist. If your phone is halfway across the room, you could go get it – but you could also decide to open files on your wrist. “Wait, I don’t have a document viewer,” some smartwatch users have said to themselves a time or two. 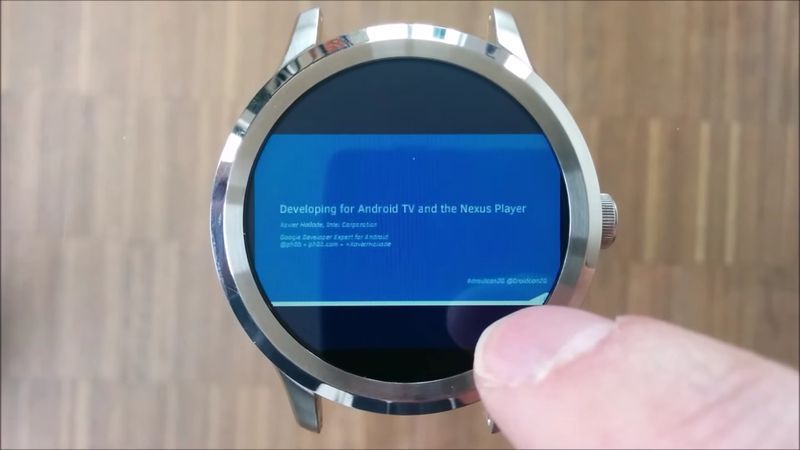 Well, for those who want to see documents on a tiny screen, Android Wear app developer appfour now has you covered. 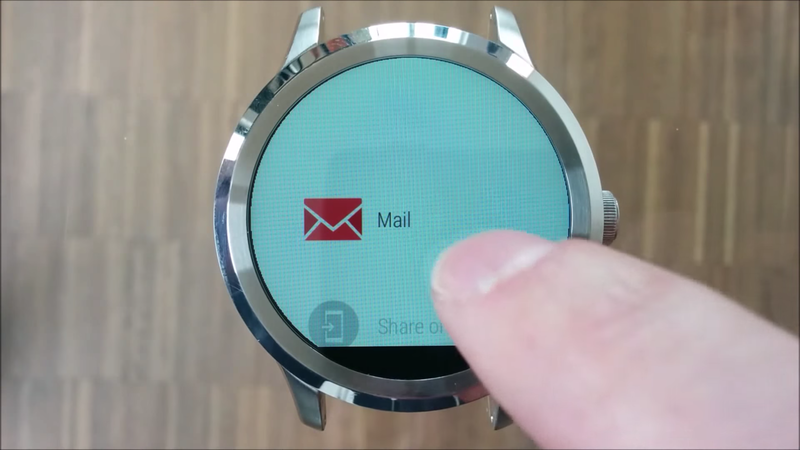 Documents for Android Wear does what the name says: it allows you to send documents on the wearables platform. 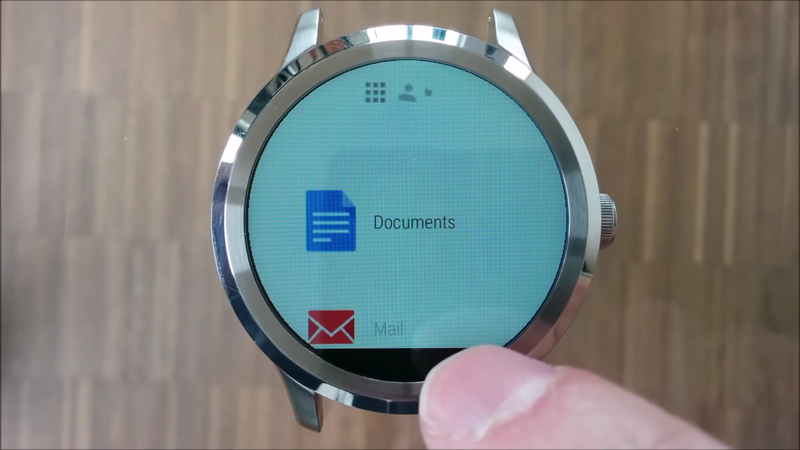 Appfour has the new Documents app, but the developer has also created Messages and Email/Gmail for Android Wear, along with Web Browser, Video, and Photo Gallery apps. 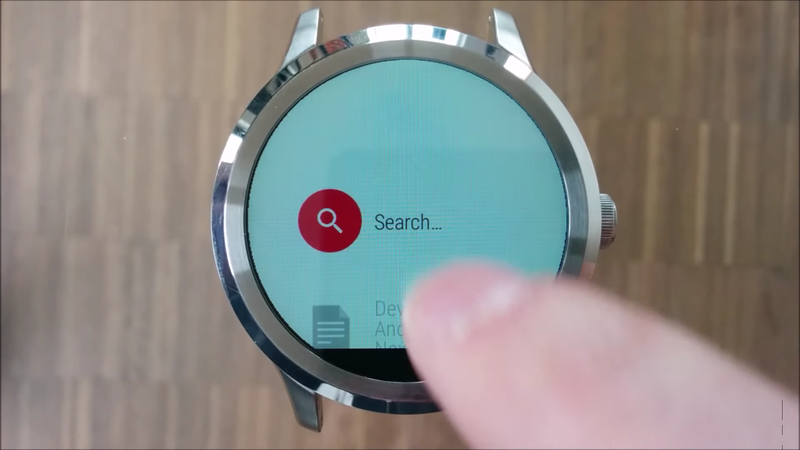 Documents for Android Wear is free at the Google Play Store but only allows you to open 1 page of a document for viewing on your wrist; to read multiple pages, you’ll need to fork over $2.99 for unlimited page-number access. 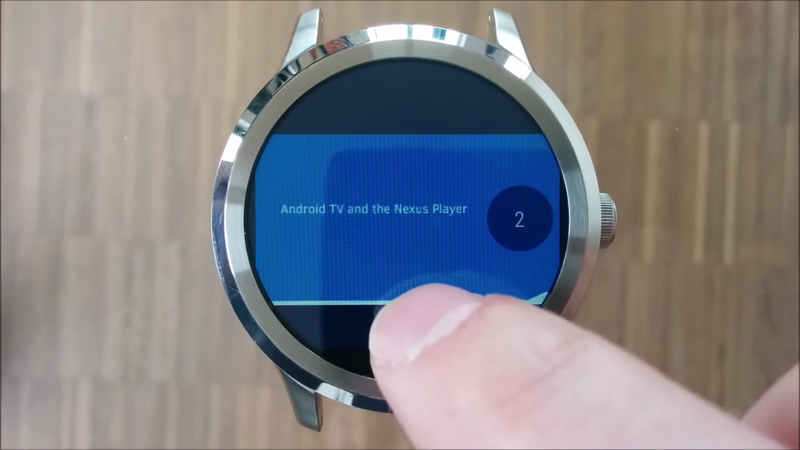 Appfour has its Documents for Android Wear app available at the Google Play Store, along with its other apps. 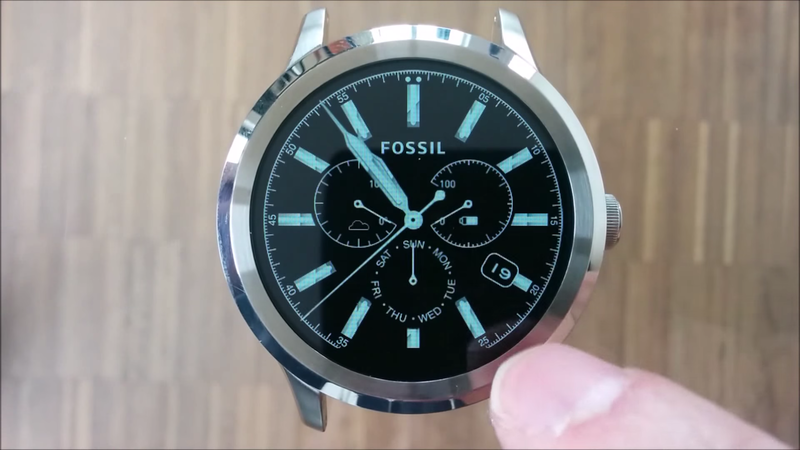 You can check out the photo gallery below and see the Android Wear app in action at Appfour’s own Document Viewer for Android Wear video.